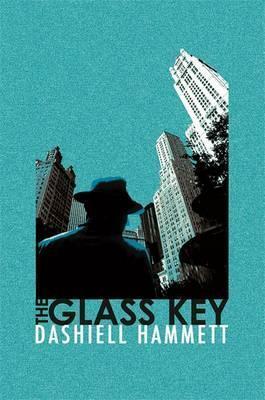 Reading Dashiell Hammett is a lot like listening to the Beatles; you've heard them before even if you've never heard them before. Edgar Allen Poe invented detective fiction, but Hammett invented the detective that audiences since immediately associate with the genre. Well, you'll just have to read it. Sign into Goodreads to see if any of your friends have read The Glass Key.